An air filter oil very well designed to stick foreign bodies without blocking the air supply of your engine. 17,09 € 17.09 tax incl. 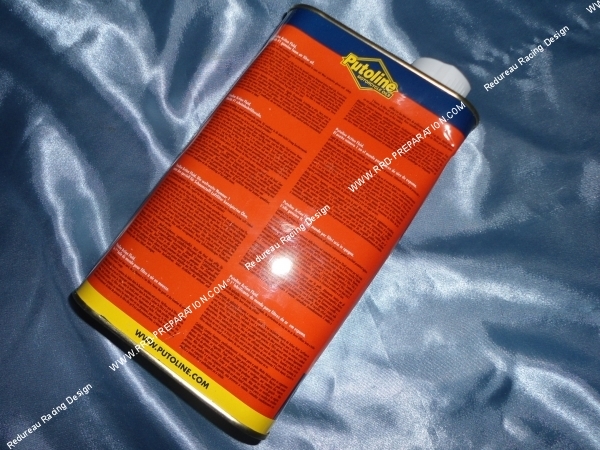 Here is an oil specially designed for air filters / cornet. 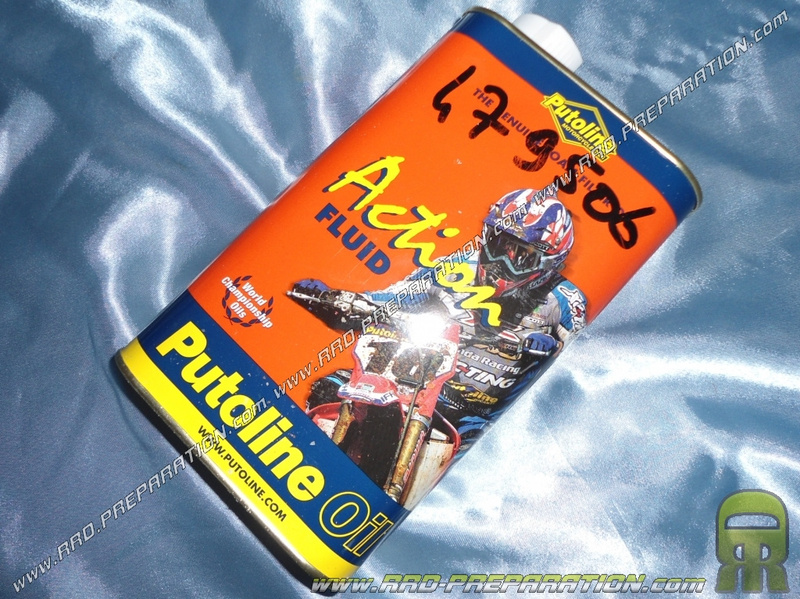 Brand PUTOLINE, very famous and specialized in oils! It is used to oil your filter so allow optimal filtration by sticking foreign bodies without blocking the arrival of air.De color, it allows a quick visual inspection of the complete impregnation of the oil. Excellent quality, can of 1l with screw cap, enough to make a good number of filters and cornets!